Have a dispute with your insurance company over wind damage, water damage, or fire damage? Contact Evan, a San Diego Property Damage Lawyer. Your property is subject to natural disasters. Your insurance company should pay you for damage caused by a covered peril, but sometimes they don’t. The insurance company can put several obstacles in your path and it has several tools at its disposal. Without an attorney, the insurance company tells you what’s what. Understand your rights to compensation. Read our post California Property Damage Law: Personal Property and Loss of Use. 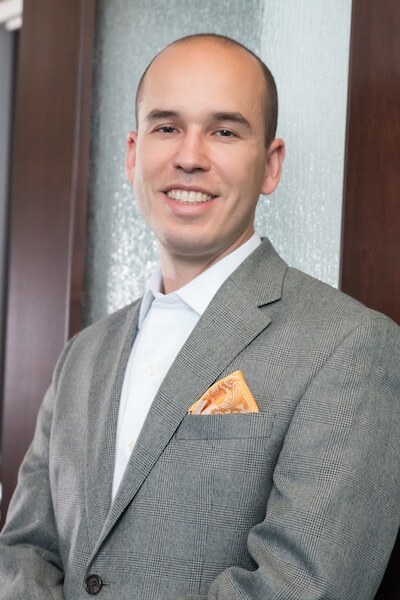 As a former Hurricane Katrina litigator, Evan has experience in coverage disputes. He has handled lawsuits involving both residential and commercial property. 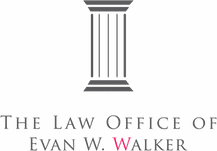 In one commercial property dispute, Evan was able to secure a favorable decision from the Louisiana Supreme Court. His property damage experience allows him to make a coverage argument that is both forceful and convincing. If you have a property damage claim dispute, contact Evan, a San Diego Property Damage Lawyer.